provides bottom rail locking in ultra-narrow stile or tempered glass doors. This lock is used in many herculite type door like the ones used in many retail sores in mall and commercial building. The 1830 Bottom Rail Deadlock is tamper proof with an armored face-plate, it protects with a minimum threshold strike opening. For bottom rail locking of ultra-narrow stile or tempered glass doors whose bottom rail (shoe) is too shallow for the MS1861 Bottom Rail Deadbolt. Mechanism is that of the MS1850A Deadlock, but with the bolt size reduced. This keeps the threshold strike opening to a practical minimum, avoiding collection of debris or snagging on high-heeled shoes. Armor faceplate protects cylinder setscrews from tampering and keeps them from loosening. Not applicable to wood doors. 360° turn of key or thumbturn throws or retracts the counterbalanced bolt. Key can be removed only when bolt is in a positively locked or unlocked position. 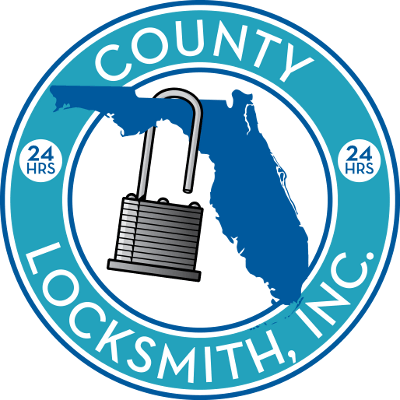 Lock accepts any standard 1-5/32” mortise cylinder from either or both sides. Cylinder must have MS® dimensioned cam. Cylinder Height (Backset): 31/32” and 1-1/8” only. Case: Steel with corrosion-resistant plating. Measures 1” x 6” x depth (depth varies with cylinder height). Bolts: 15/32” x 5/8” x 2-1/8” with 5/8” throw. Six-ply laminated steel with eight plys within case. Center ply has Alumina-Ceramic core to deter hacksaw attack. Strike: See back page for dimensions of strike slot which can be cut in metal thresholds. 4006 strike is available separately, with stainless steel trim plate and plastic box. 1830 Bottom Rail Deadlocks are operable by any standard 1-5/32” diameter mortise cylinder with MS® cam, dimensioned as shown. Cylinders with MS® cams can be readily obtained from most cylinder manufacturers. See CYLINDERS section for cylinder make, thumbturn and trim ring information. Options: Specify either 31/32” or 1-1/8” cylinder height (see dash table on catalog page). 4006 strike and cylinder(s) available separately, if required. Standard Package: Individually boxed with machine screws for mounting. Cylinders and/or thumbturns are available separately. Shipping weight: 1-1/2 lbs.